The Arts Umbrella Association Board is pleased to welcome two new Board Members to the team. 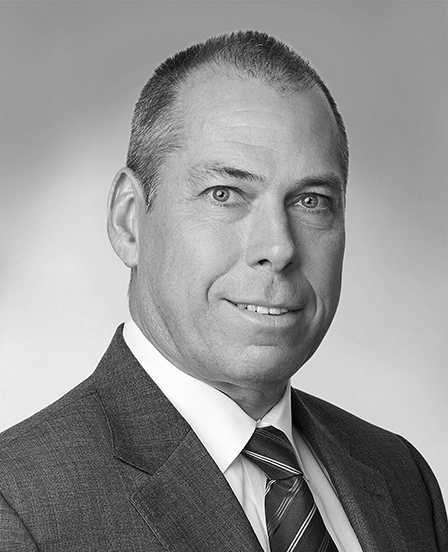 Jeff is a Partner in the law firm of Blake, Cassels & Graydon LLP where he has practiced for 28 years—starting in Toronto and, since 1991, in Vancouver. Jeff joined Blakes as a first-year law student from the University of Toronto Law School; now, Jeff is the head of the Vancouver Real Estate and Infrastructure Projects Practice Group and the Chair of the firm’s National Infrastructure Practice. Jeff first volunteered for Arts Umbrella along with his wife Jennifer as members of the Splash Organizing Committee. There he served for 10 years, including two years as Co-Chair of the Gala. Jeff has also served on the Splash Art Selection Committee. During his tenure on the Splash Organizing Committee, Jeff championed Arts Umbrella at his firm: he increased Blakes’ contribution through various levels of sponsorship of Splash—including Presenting Sponsor in 2016 and 2017—and expanded the firm’s support to include the Arts Umbrella Golf Tournament and the Art Lending Program. In addition to his work with Arts Umbrella, Jeff has served on the boards of many of his clients and supports a number of other local charitable organizations, including United Way, PADS (Pacific Assistance Dogs) and the BC SPCA. He lives in West Vancouver with his wife Jennifer, their daughter Lauren, and their dog, Rocky. Kimberly Cudney is an experienced executive and strategic business leader with a demonstrated track record in the investment banking industry. Her past professional experience includes working as Director of Corporate and Investment Banking, as well as Director of Institutional Sales, Trading and Research at ScotiaBank. Kimberly retired in 2006 and is now an active community partner in education and the arts. She is currently the Past President of the St. Clements School Executive Guild in Toronto and the newest member of the Patron Program Committee at the Vancouver Art Gallery. Kimberly is the proud mother of sons William and Fielding, and daughter Georgia. Kimberly and her husband Fraser have a passion for life with a love of the arts, multiple sports, and lifelong learning.